How Do I Protect My Valuables? 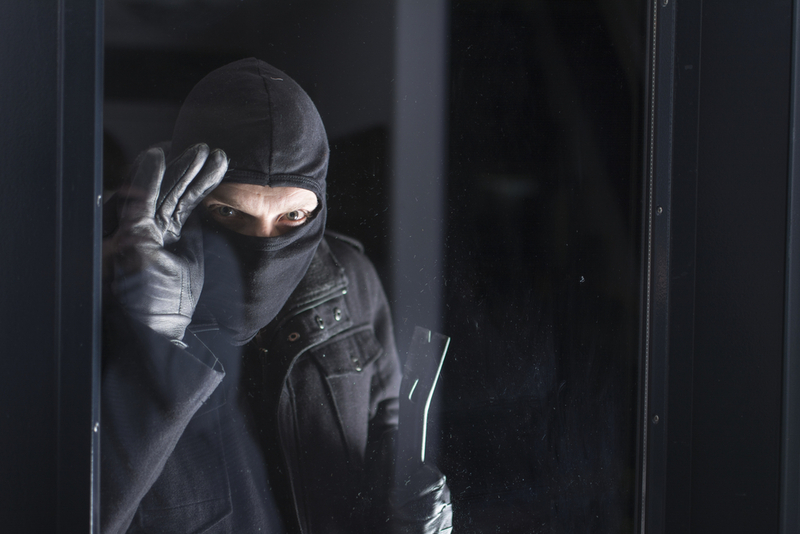 Every year, over 200,000 home burglaries are reported in Australia. While you may think it could never happen to you, it is vital that you take the right steps to protect all of your property. In particular, many householders are concerned for the safety of their valuables. Fortunately, it is possible to protect your valuable items large and small from crime and loss. Today, our Macey’s team will lay out a few of your smartest options. It is vital that you take the right steps to ensure your home’s security. From simple things like checking to make sure you have functioning locks and working exterior lighting, to investing in a total electronic home security system, it is worth the time and effort to make sure your home has maximum defence against theft. Security systems are comprehensive and provide a significant peace of mind. This is one excellent option for keeping your home secure. Don’t forget, most home burglaries actually take place during the day. Be sure you’re taking the same precautions in daylight that you would at night, and don’t advertise lengthy absences from your home on social media. If the unthinkable does happen, and personal valuables are stolen, you’ll be glad you took the time to obtain the appropriate insurance cover. It’s also important to remember that you may need additional cover, which may be an “option”, for items which stay within your home (large works of art, antique furniture) and valuables that may often accompany you outside the home (jewelry, laptop, mobile phone). The majority of Australian home insurance policies cover incidents affecting your home. These are often known as Building and Contents cover. This includes theft, but also applies to unexpected problems arising from fire, natural disaster, and more. If you have items of especially high value, they may need to be listed specifically on your policy, depending on your insurer. Thus, if your home is broken into and a large and valuable piece of art is stolen, you will be covered properly by your home contents policy in most cases. There are special considerations for items “in the open air” however, Outdoor equipment, barbecues, and other exterior property items may require a separate add-on to your original home coverage. Not sure if your belongings are included in this category? It’s always best to ask an experienced professional insurance broker. What may require the closest look are your other valuable items. Laptop computers, electronics, and mobile phones, are often the most prone to theft, both within the home and outside. If you have belongings such as this that often leave the house with you, you will likely need an additional type of cover called Personal Valuables Cover. Valuable items are usually not only important to us because of their financial worth, but many of them have sentimental attachment or now will contain personal data. For a variety of reasons, valuables require extra protection. This is something you can’t leave to chance. Do you know if your valuable items are protected? Give Macey Insurance Brokers a call today. We’re the friendly insurance experts in your neighbourhood, and we can happily provide a free quote and discuss your unique insurance needs.